This cloth-like towel is tough enough to clean the dirtiest surface but soft enough for hand drying. 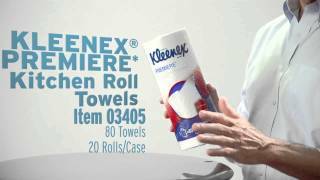 Absorbent and strong, Kleenex Premiere Paper Towels are tear resistant even when wet. We use the towels to clean our dairy cows udders. They work very well, no problems! 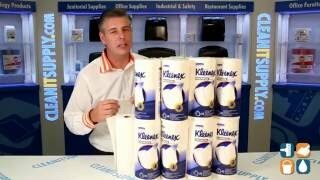 Best roll paper towels on the market. It is a shame you can't buy them in a store. 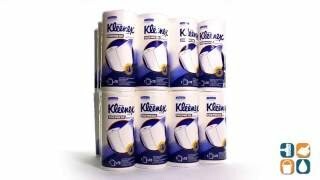 Soft and strong.